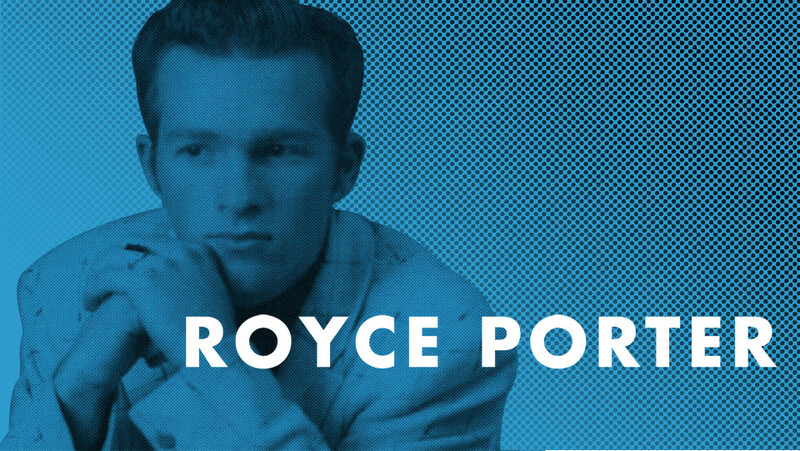 Texas was always a rockabilly hotbed, and Royce Porter was one of the Lone Star state's toughest boppers. Born in Sweetwater, he ventured to Houston at 16 to cut his romping debut 45 "A Woman Can Make You Blue" for Bennie Hess' Spade label. Out at the beginning of 1957, it was followed later that year by the Elvis-influenced "Yes I Do" on the Look imprint and "Good Time" for Mercury in 1958. Porter was in the Navy when Pappy Daily released his "Lookin'" on the D label. When Royce finished his military service, he opted to preach at a Baptist church in Sweetwater. His secular severance wasn't permanent; Porter became a successful country songwriter, co-penning George Strait's smash "Ocean Front Property" and a host of other hits.